An inside look at how state legislatures really work and a hands-on guide to how ordinary citizens can make and change law and policy in their state. 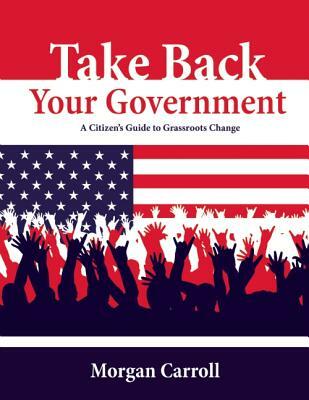 The book includes practical tips, checklists and resources to empower any citizen to help make government work for YOU. The book can teach anyone how to be an effective citizen advocate. Morgan Carroll is a Colorado State Senator, whose own civic activism launched her ultimate decision to run for office. She is the Colorado Majority Caucus Chair, the Chair of the Senate Judiciary Committee and a practicing attorney. Morgan has served in the Colorado legislature since 2005 and she has conducted hundreds of town hall meetings and community seminars.